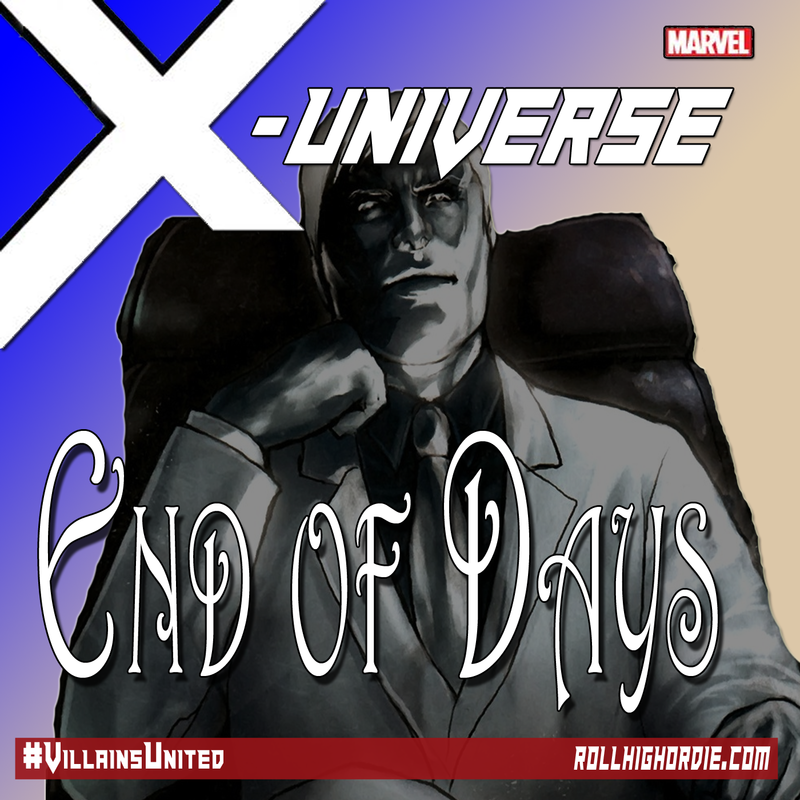 Marvel’s X-Universe 03 – A new villain joins the chaos! | Roll High or Die! New comer, George Hall follows up on some leads after he spots the white van in question out and about on the streets after a heist. He follows it back to where the group is hiding out and convinces them he has powers, and needs to be a part of this thing they have going on. The group plans out how they will help George as a county sheriff, take the credit for taking down various crimes, all the while taking the supplies themselves.